Shell Point welcomes Jim Nathan, CEO of Lee Memorial Health System, for a Medical Breakthroughs & Discoveries presentation about healthcare services and future plans in Southwest Florida on Wednesday, Jan. 13, at 10:15 a.m. in The Village Church at Shell Point. For more than 30 years, Nathan has led Lee Memorial Health System to become one of Florida’s largest healthcare systems. He will discuss new treatment advancements at Lee Memorial Health System and how multiple major projects will improve access to healthcare for residents of our region. Southwest Florida audiences are invited to enjoy two professional performances in mid-January as part of Shell Point Retirement Community’s 2015-2016 Concert Series. Both concerts will highlight classical masterpieces by famed composers. Shell Point is proud to partner with the Southwest Florida Symphony to offer “Discover Beethoven’s Eroica,” a multimedia orchestral presentation on Thursday, Jan. 14, at 7:30 p.m. in The Village Church. Conducted by Maestro Leif Bjaland, this concert will chronicle Ludwig van Beethoven’s creative journey as he composed his first great symphonic masterpiece, Symphony No. 3, Eroica. Shell Point Retirement Community welcomes the Southwest Florida Symphony for its Holiday Pops concert. The symphony will take the stage on Monday, Dec. 21, at 7:30 p.m. in The Village Church, 15100 Shell Point Blvd. Conductor Nir Kabaretti leads the symphony in performing December holiday classics, inspired by the Festival of Lights. The concert also includes performances by Broadway star, soprano soloist Laura Woyasz, and the Symphonic Chorale of Southwest Florida. Audience participation is invited during familiar sing-along tunes, such as “Here Comes Santa Claus,” “I’m Dreaming of a White Christmas,” and other traditional seasonal favorites. To purchase tickets for $30, visit www.shellpoint.org/concerts, or call the box office at (239) 454-2067. Shell Point Retirement Community, founded in 1968, is a nonprofit continuing care retirement community located in Fort Myers, Florida. Shell Point offers independent retirement living, assisted living, and skilled nursing in an active, resort-style environment for its 2,400 residents. 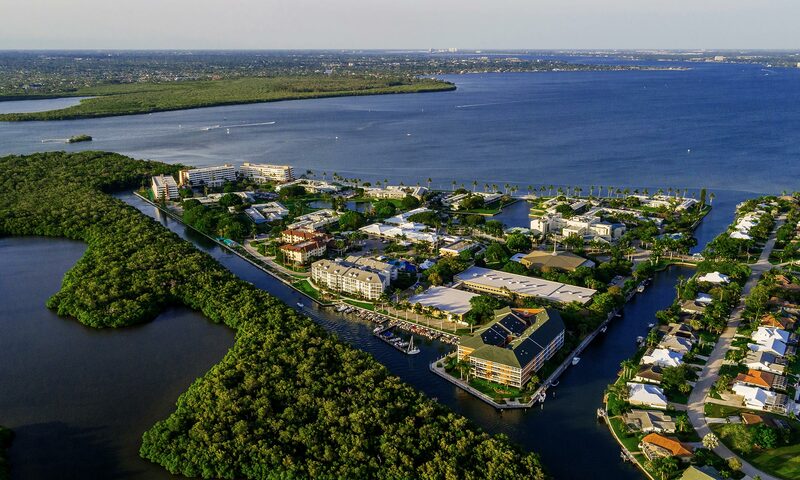 Lifestyle amenities include deep-water boating access with free boat dockage, a championship 18-hole golf course, and other recreational and educational amenities. To learn more, visit www.shellpoint.orgor call 1-800-780-1131.